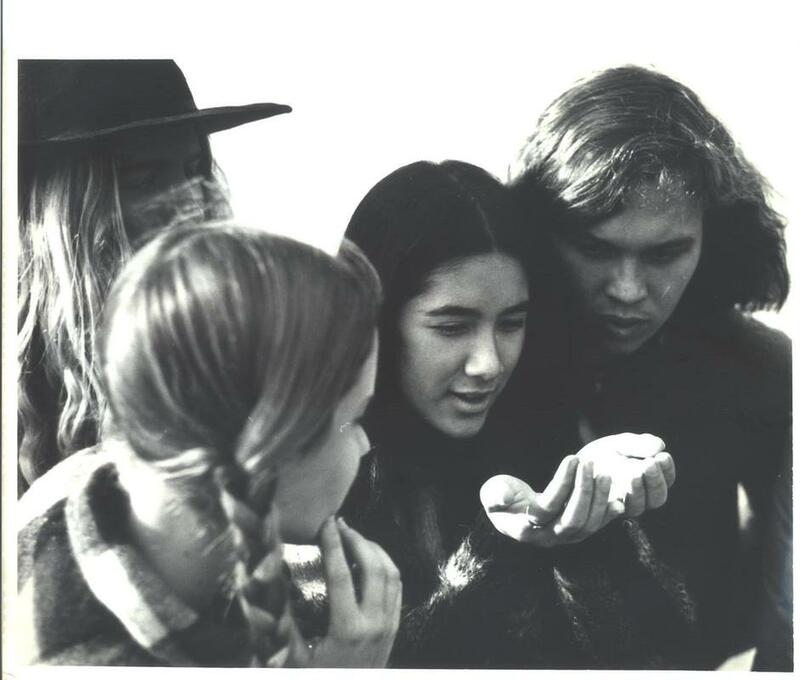 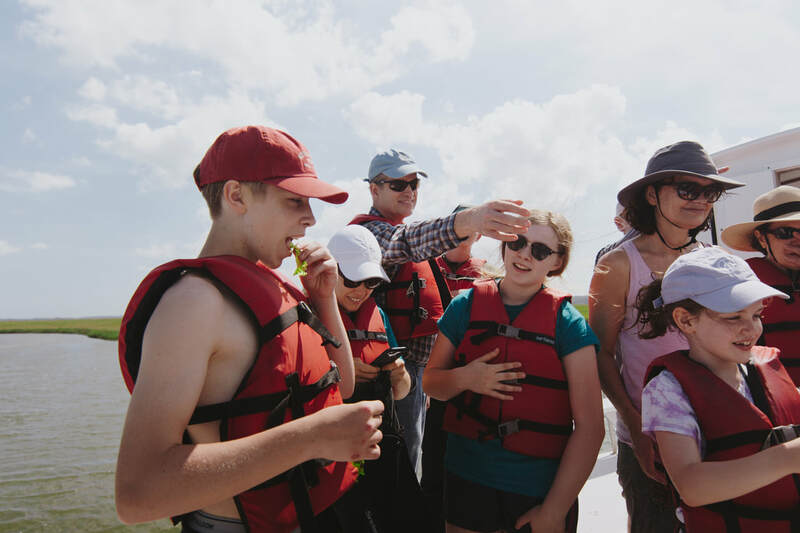 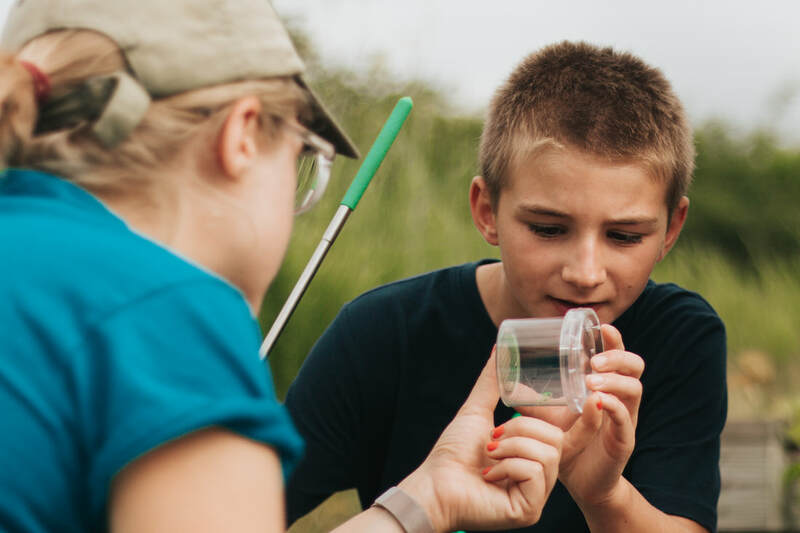 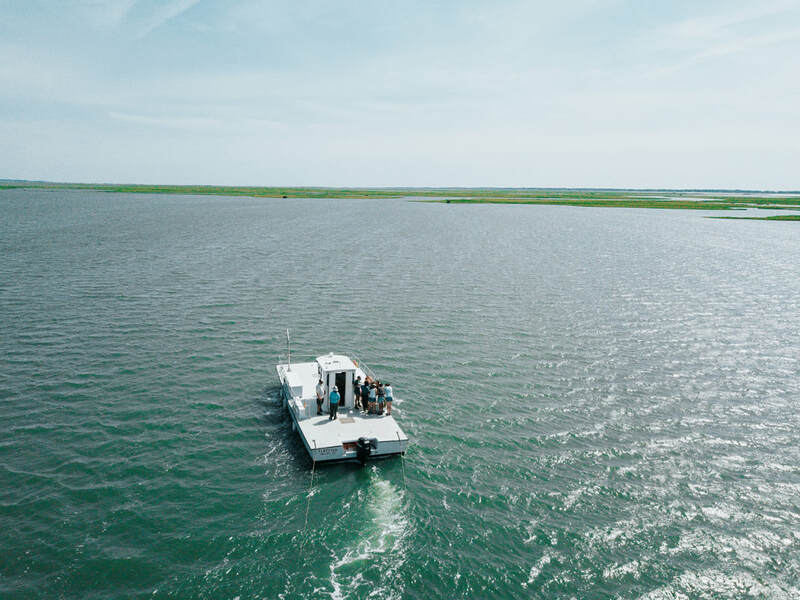 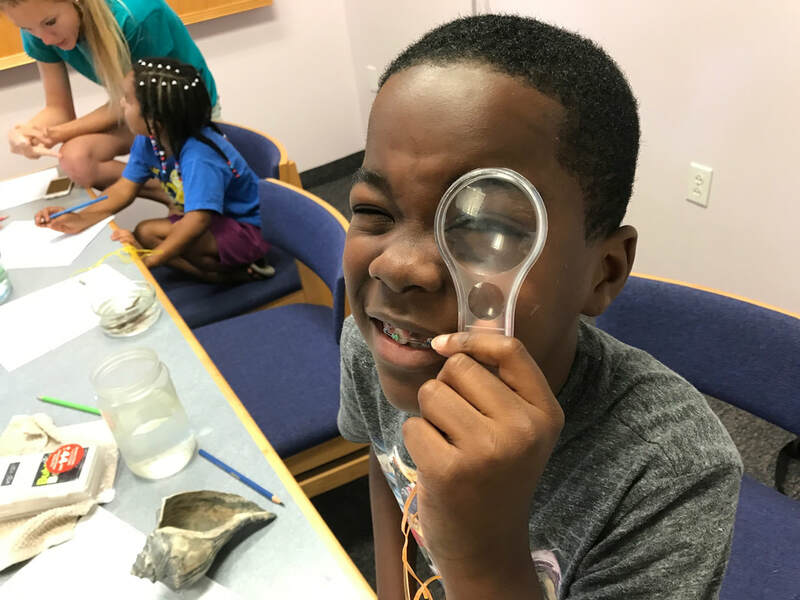 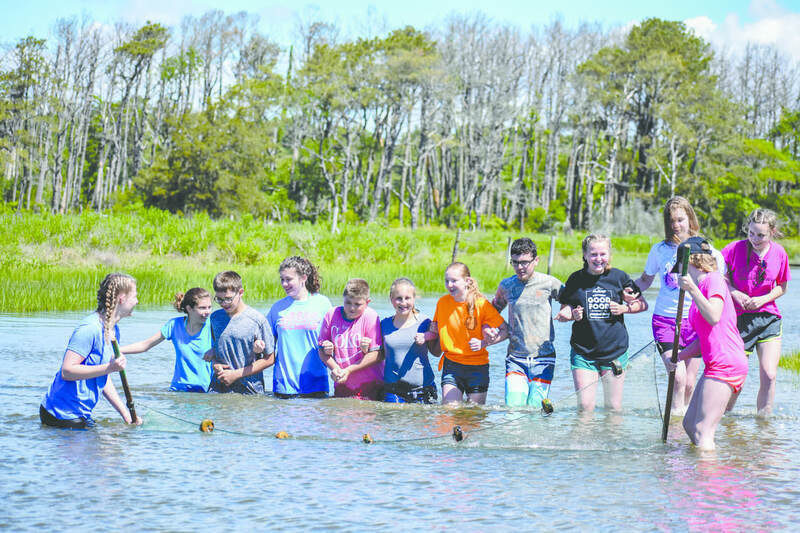 Since 1968 Chincoteague Bay Field Station has educated and inspired thousands of children, youth, and adults about the marine and coastal ecosystems along the Mid-Atlantic Region through place-based, hands-on experiences. 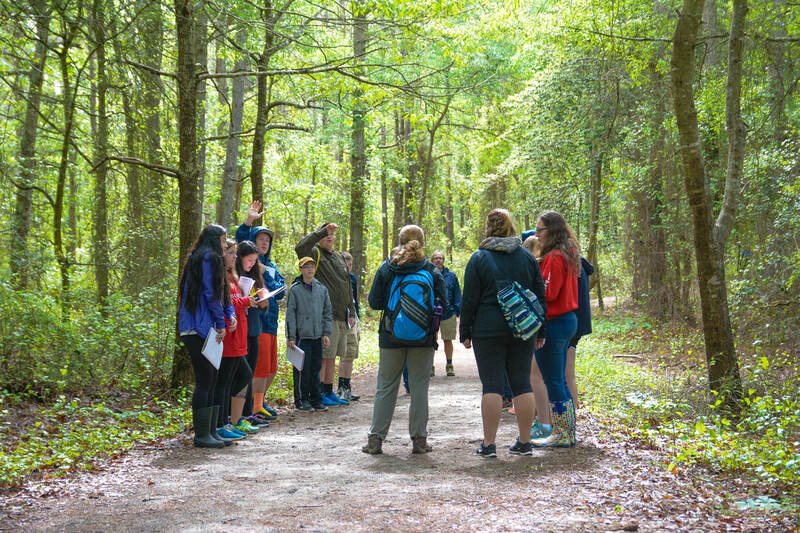 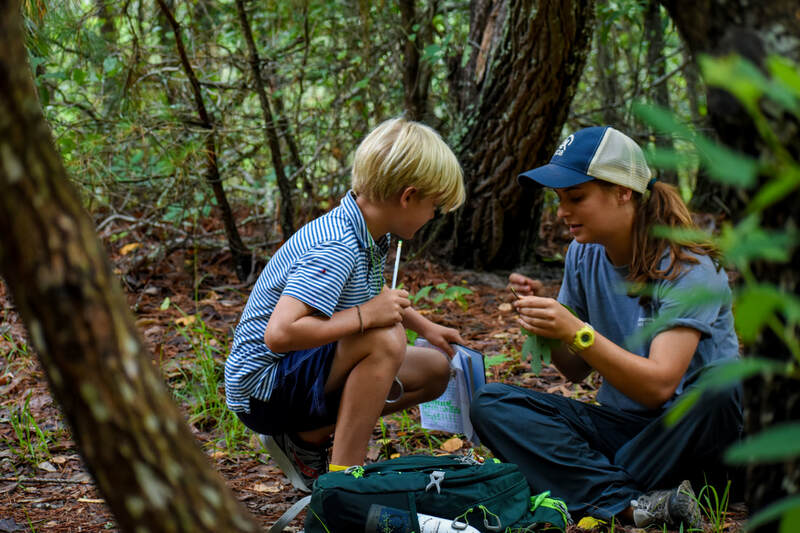 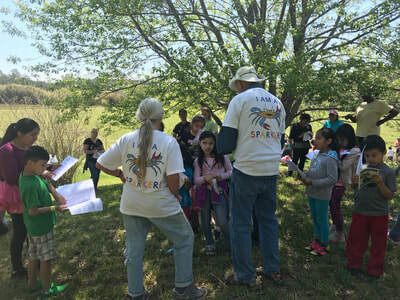 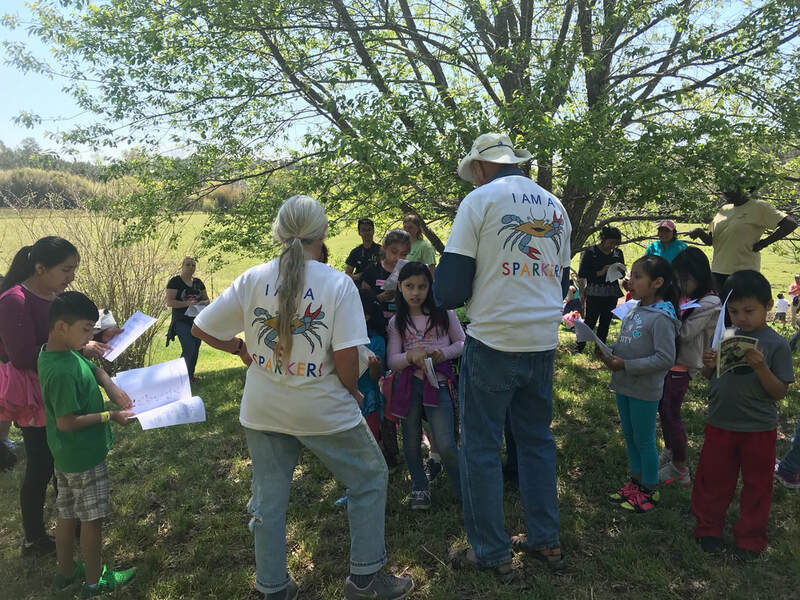 The bays, marshes, beaches, maritime forests, and off-shore waters of Virginia's Eastern Shore are the Field Station's classrooms. 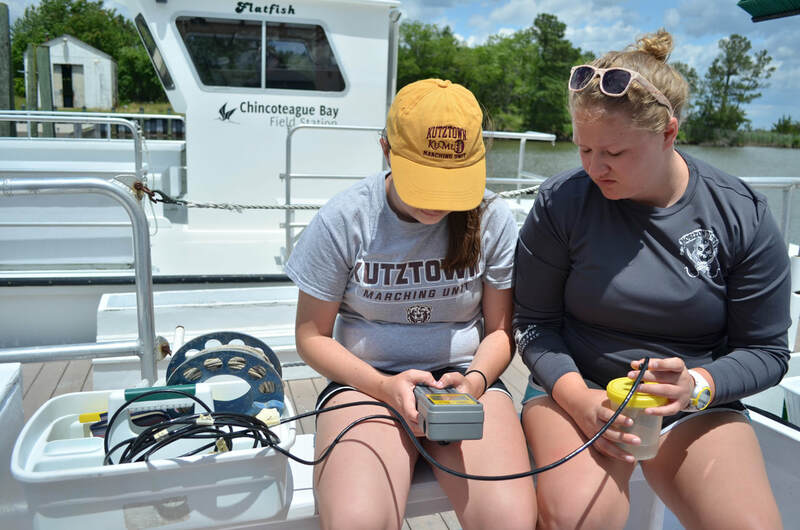 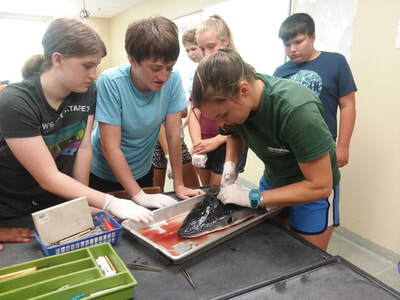 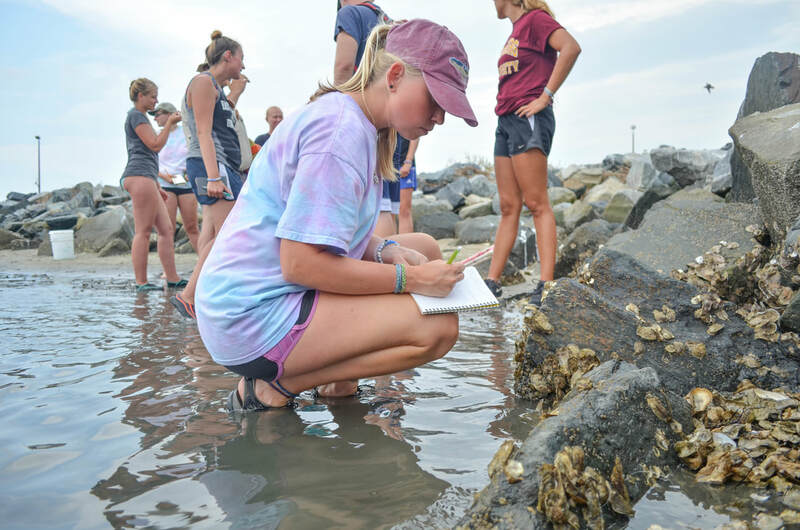 Whether you are an individual interested in learning more about coastal and marine systems or seeking to pursue a career in marine sciences, the Field Station offers a wonderful variety of opportunities to meet your educational and/or research goals. 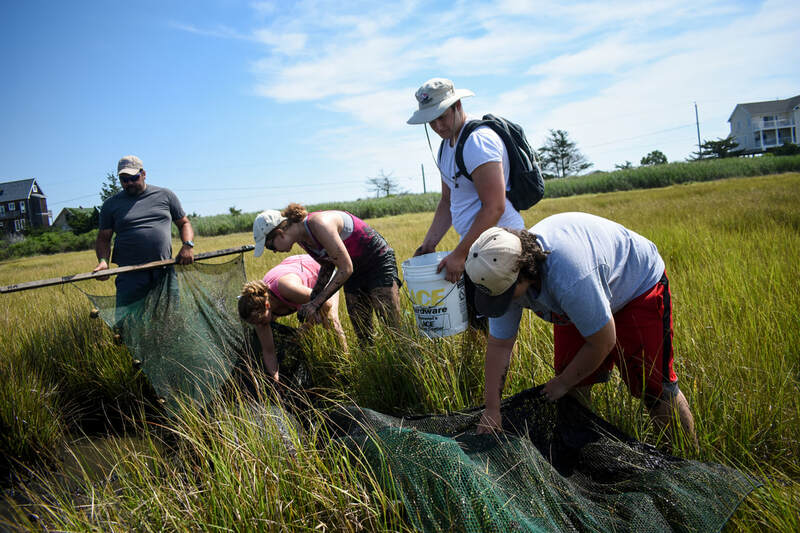 First located in Cape May, NJ, and then Lewes, DE, the Consortium expanded to 13 member colleges and universities. 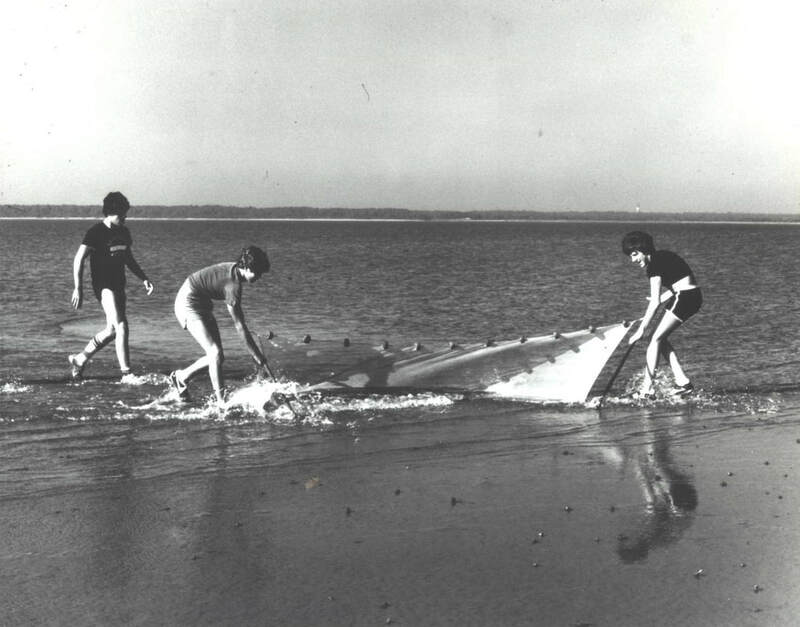 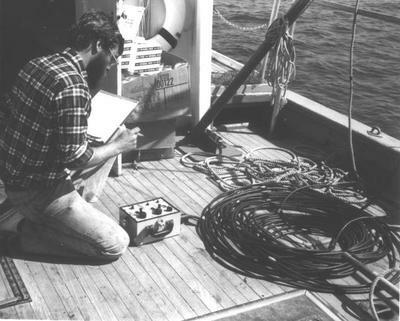 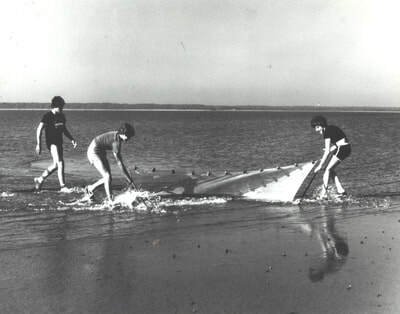 In Spring 1971, the Consortium became a Corporation, changed its name to “The Marine Science Consortium, Inc.” and, in 1971, moved to its permanent site in the area of Wallops Island, VA. 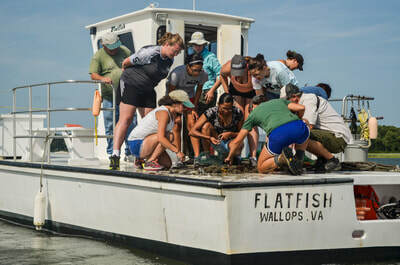 The campus, located next door to NASA’s Goddard Flight Facility was named “Wallops Island Marine Science Center”. 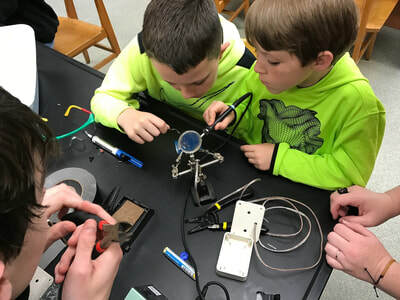 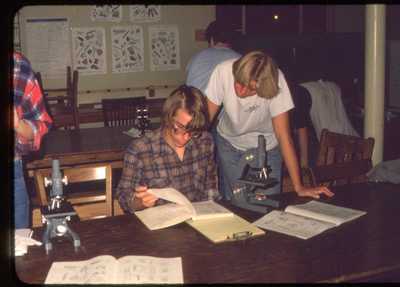 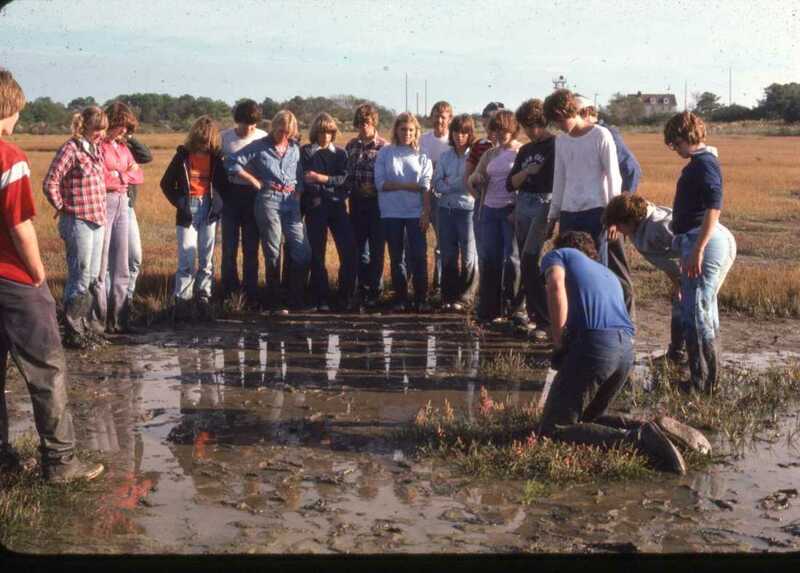 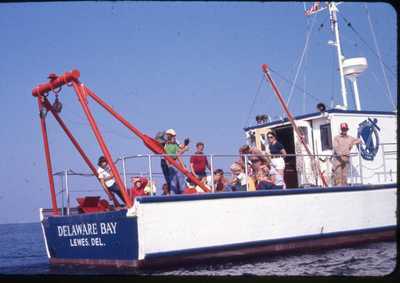 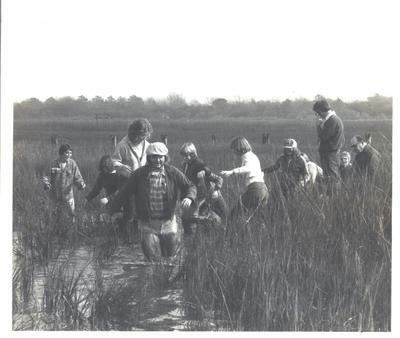 For the next few decades the Marine Science Consortium quietly taught thousands of school age, college, and adult students the wonders of what lies beneath the waters of the bays, marshes, and ocean surrounding Chincoteague and Assateague islands as well as coastal land communities such as maritime forests and dunes. 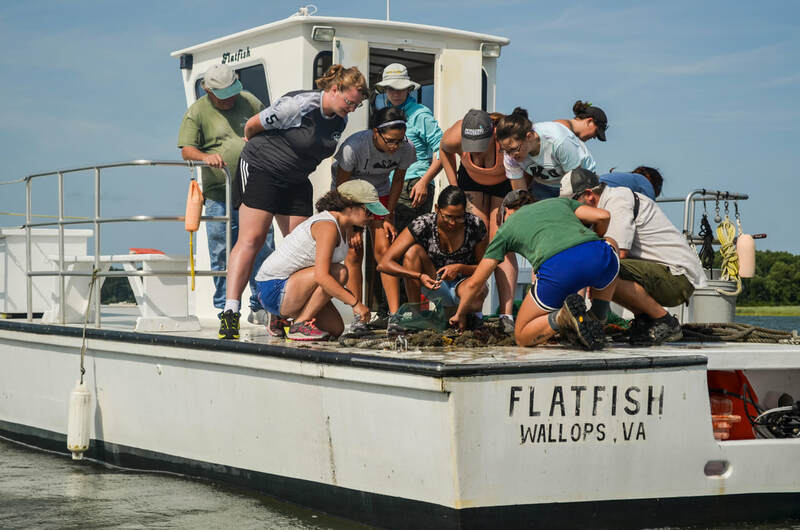 In 2013 the organization underwent a name change from The Marine Science Consortium to Chincoteague Bay Field Station. The organization has grown significantly in the variety of programs offered and now consists of 11 member universities (Kutztown University, Millersville University, and East Stroudsburg University, Shippensburg University, Bloomsburg University, Lock Haven University, Saint Francis University, Slippery Rock University, West Chester University, Wilkes University, and York College). 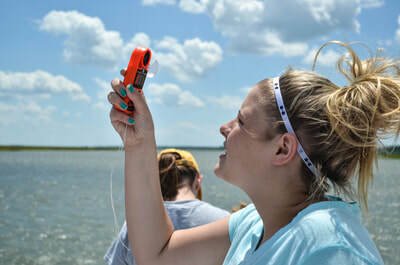 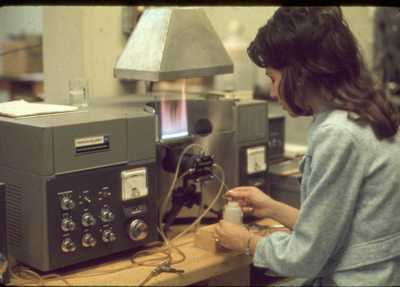 The main campus is located at Wallops Island and is adjacent to NASA’s Goddard Flight Facility. 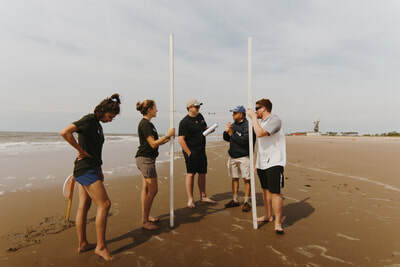 This campus consists of several dormitories, laboratory buildings, cafeteria, and classroom buildings that were originally part of a Naval housing complex. 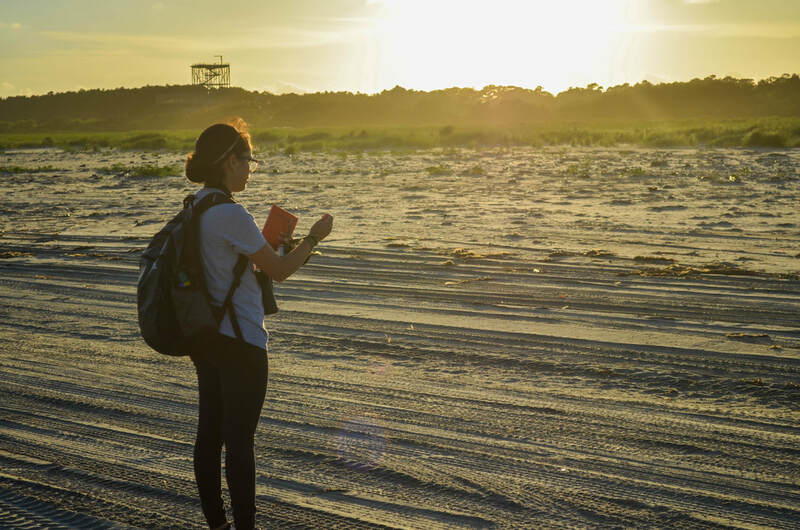 Today many of these buildings have been renovated or replaced with energy efficient buildings that will better support the Field Station's future endeavors and mission of sustainability. 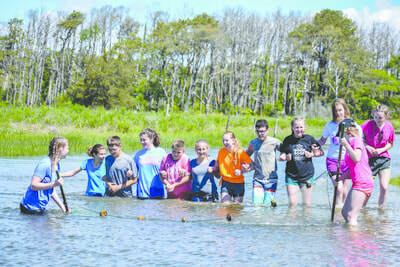 CBFS maintains a satellite campus in Greenbackville, VA, which is the site of Accomack County's first Living Shoreline. 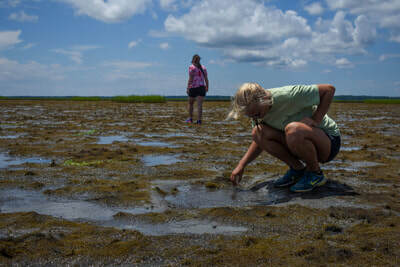 The site includes a 30 acre salt marsh located directly on Chincoteague Bay.